Suffused with rich satire, chaotic brilliance, verbal turbulence and wild humour, The Crying of Lot 49 opens as Oedipa Maas discovers that she haas been made executrix of a former lover's estate. The performance of her duties sets her on a strange trail of detection, in which bizarre characters crowd in to help or confuse her. But gradually, death, drugs, madness and marriage combine to leave Oepida in isolation on the threshold of revelation, awaiting The Crying of Lot 49. 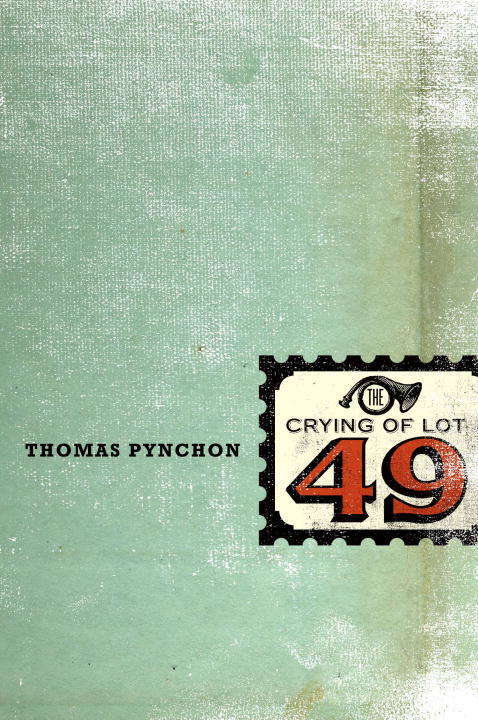 One of Pynchon's shortest novels and one of his best.